WE HAVE AN GREEN LIGHT FOR THIS WEEKEND SATURDAY 18 NOVEMBER. Namiko and Pelican Invitational will be presenting a Lady Sliders Only Invitational in November/December at Pelican Island in Richards Bay. The event is open to ladies of all ages and skill levels. New Pier, Durban, Wednesday 15 November 2017 - Event organisers for the Cell C Goodwave surfing event have issued an amber alert for the event to run this upcoming weekend. 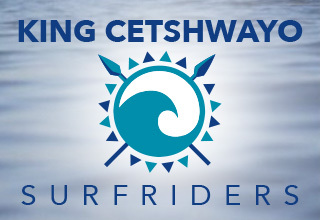 It is a standby call and a heads up for all invited surfers. Organisers will make the final call tomorrow morning (Thurs 16 November) for a possible start for the event on Friday morning. Bernie Shelly first stepped onto a board at the age of 19, she has been SA Champ twice and Western Provence Champ a number of times. She took a 25 year sabbatical from the sea to become a mother of four. But those ‘born of the sea’ must return! 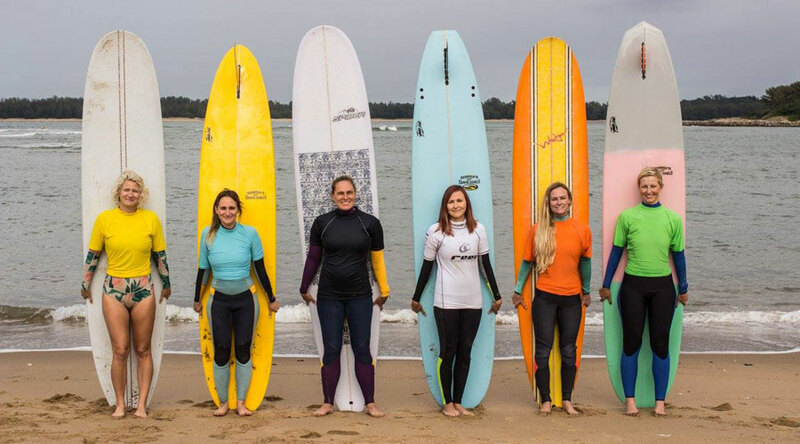 SuperSport have announced the broadcast schedule for the 30 minute documentary on the Billabong SA Junior Champs presented by BOS, which was completed during five days of outstanding waves at the Lower Point in Jeffreys Bay last month. 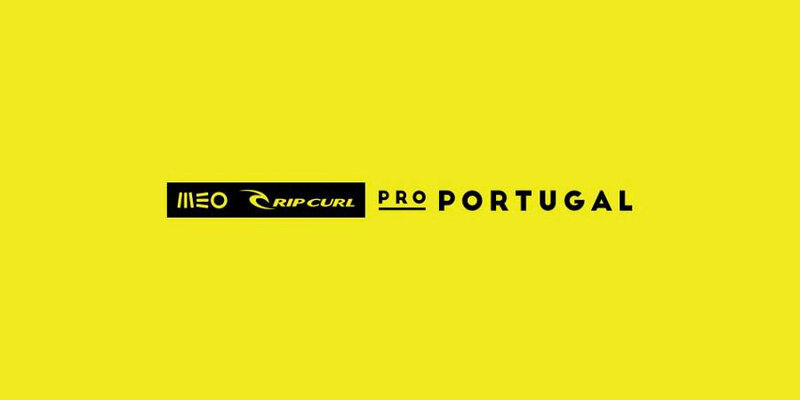 SUPERTUBOS, Peniche/Portugal (Wednesday, October 25, 2017) - Gabriel Medina (BRA) won the MEO Rip Curl Pro Portugal, Stop No. 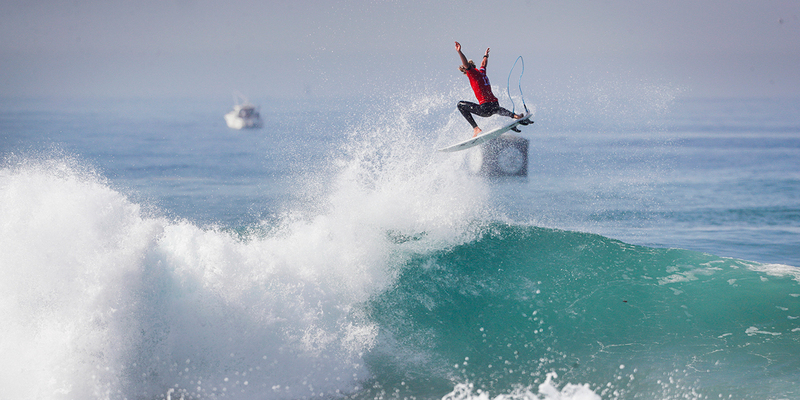 10 on the World Surf League (WSL) Championship Tour (CT), in tricky 1 – 1.5 metre waves to clinch the eighth event title of his career, just ten days he secured his seventh title in France. 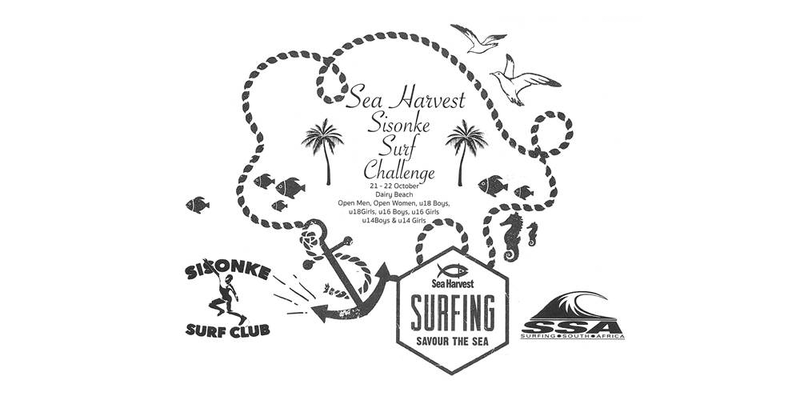 Nearly 90 surfers will compete in ten Divisions ranging from U12, u14, U16, u18 and Open at the Sea Harvest Sisonke Surf Challenge which takes place at Durban’s Dairy Beach this weekend. Reigning World Surfing Champion, John John Florence of Hawaii, moved to the top of the World Surf League (WSL) Championship Tour (CT) rankings on Saturday when he advanced to the quarter-finals of the Quiksilver Pro France in outstanding surfing conditions at La Graviere on the Bay of Biscay. Cape Town Surfriders clinched the coveted Freedom Cup for the team accumulating the highest points across all divisions at the 2017 Billabong SA Junior Champs presented by BOS, which was completed in excellent one metre waves at the Lower Point in Jeffreys Bay today (Sunday). An increase in swell at Jeffreys Bay was just what was required on a busy second day at the Billabong SA Junior Champs presented by BOS where surfers in eight different divisions produced exciting performances as they challenged for national titles and team points. 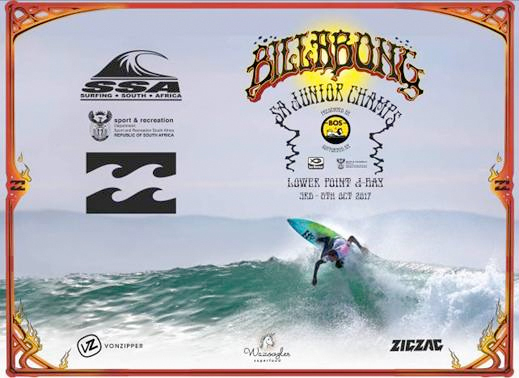 The Billabong SA Junior Champs presented by BOS, the country’s most prestigious annual surfing event for competitors aged 18-and-under, gets underway in the fabled high performance waves of the Lower Point in Jeffreys Bay on Wednesday and runs until Sunday 8 October.